Actor who played Loki in The Avengers and Thor films and starred in Woody Allen 's Midnight in Paris . 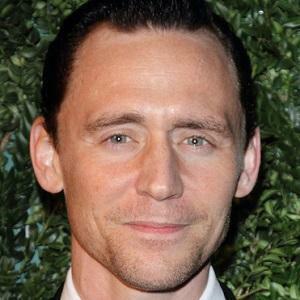 His role in The Avengers earned him the 2013 MTV Movie Awards for Best Fight and Best Villain. He was raised in Wimbledon and Oxford by his mother, who worked as a stage manager, and his father, who directed a pharmaceutical company. One of his first roles was on the British comedy TV series Suburban Shootout. He earned a lot of praise for his performance as Captain Nicholls in the 2011 WWI drama War Horse . His mother was an arts administrator and his father was a physical chemist. He was raised with an older sister and a younger sister. He has been in relationships with actresses Kat Dennings and Elizabeth Olsen and singer Taylor Swift . He portrayed F. Scott Fitzgerald in Midnight in Paris, which featured Owen Wilson as the lead.